This is was the first year that Tim and I spent the holidays at home together and I loved sharing some of my family’s traditions, and creating some of our own together. Whilst some traditions should stay just for the holidays, I’m bringing some of my favourites into the new year with me, namely a delicious bedtime hot chocolate! Christmas Eve as a child for me always held the following - the hanging of my stocking, leaving a mince pie for Father Christmas and a carrot for Rudolph, and reading ‘The Night Before Christmas’ by Clement C. Moore, whilst drinking a delicious hot chocolate. 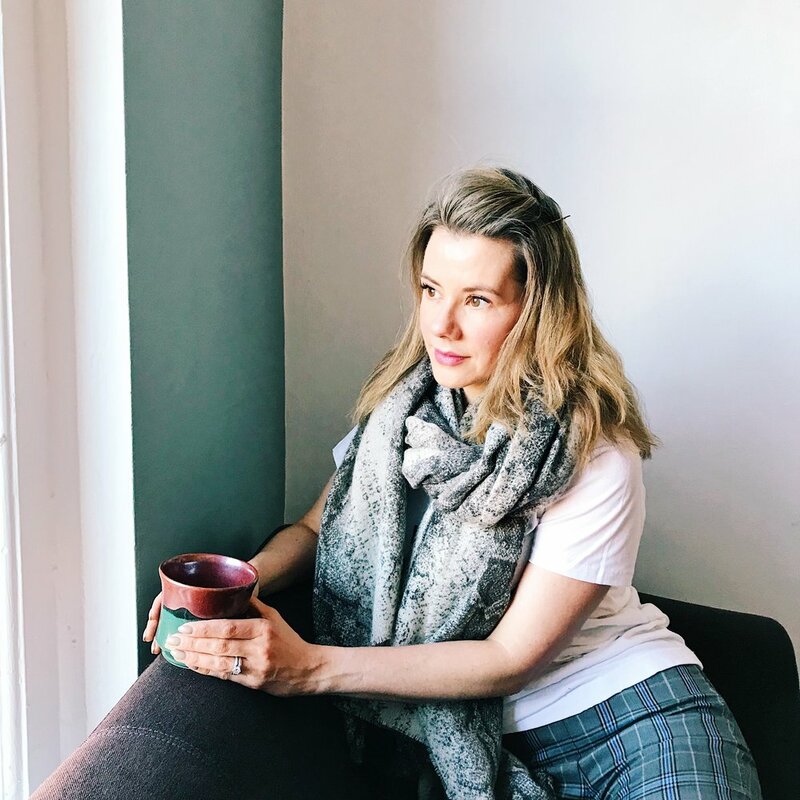 This winter, I’ve taken the classic hot chocolate recipe and given it a superfood twist, whilst still keeping it creamy, comforting, and definitely delicious. Cacao powder is packed full of antioxidants and polyphenols, and is rich in calming magnesium and mood-boosting theobromine, and can even raise levels of our feel-good neurotransmitters serotonin and dopamine. No wonder we feel great after chocolate in any form! Coconut butter gives this recipe a wonderful richness whilst boosting good fats, honey gives a touch of nutrient-dense, gut-soothing sweetness, and vanilla and cinnamon boost flavour whilst helping to stabilize blood sugar levels and balance hunger hormones. I’ve added New Chapter’s Fermented Black Seed Booster Powder as its blend of fermented herbs is wonderful for mitigating any holiday induced stress, and the fermentation process ensures all of those wonderful phytonutrients are easy for my body to digest and absorb*. Its slightly spicy and minty flavour also lends itself perfectly to this recipe! Place the almond milk, coconut butter and honey in a pan, and heat through gently until the coconut butter has melted. Place in a blender with the cacao powder, peppermint extract, vanilla extract, cinnamon and New Chapter Fermented Black Seed Powder and pulse until frothy!